As the number of Chinese visitors to Europe and the UK is soaring, tourist boards and businesses are increasingly trying to attract this highly lucrative audience. As a result, having Mandarin-language skills is highly valued in the tourism industry and is essential to cater to Chinese visitors. From assisting visitors from China to preparing promotional materials to reach out to Chinese tourists, our lessons will provide you with the tools and knowledge you need to attract and assist Mandarin-speaking tourists. Our Mandarin for Tourism courses are fully tailored to the specific needs of tourism professionals. Whether you are new to the sector or are a working professional, you will learn and practice the specific Mandarin skills needed to excel in your job. 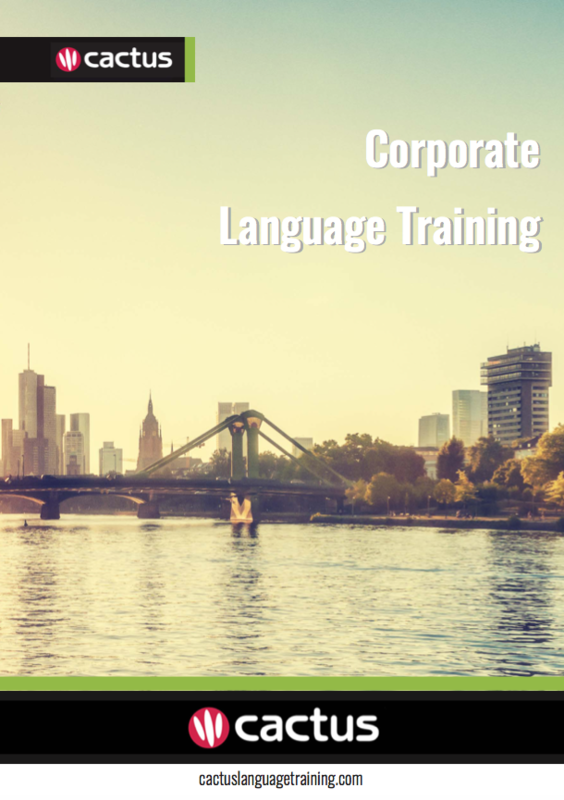 We work with experienced trainers who focus on the specific vocabulary and syntax you need depending on your objectives. Cactus Language Training provides high quality Mandarin for Tourism lessons to individuals and businesses in London, the UK and Worldwide. We have an established network of native speaker Mandarin trainers with a professional background in the tourism industry. We will work with you to deliver the very best Mandarin for Tourism course for your needs, based on your lesson objectives, desired end goals, time available, learning style, level and budget.